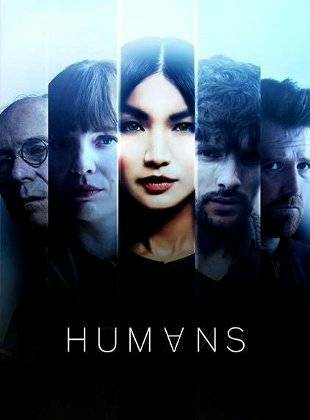 Humans is returning with more scintillating tales of sentient Synths. 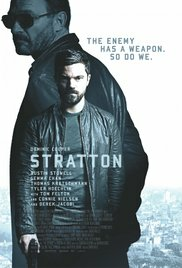 In the season premiere, Niska is still at large, keeping the consciousness code close at hand. The quest to become more human is a compelling one and has been set up to drive the second series as it builds upon the world created in the first.